FAB Bookkeeping Bentley comes to you for all your bookkeeping needs! Hi, my name is Lesley and I’m your local FAB mobile bookkeeper for Bentley in Perth. 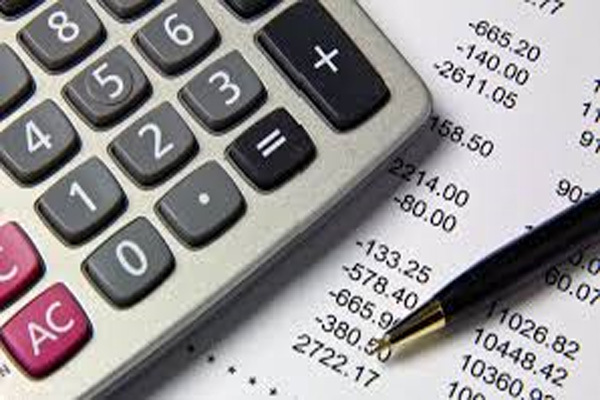 Have your business bookkeeping professionally serviced and your books balanced! I have 35 years’ experience in bookkeeping, accounts payable, accounts receivable, payroll, bank reconciliations, data entry and debt collection. FAB Bookkeeping is a reliable, honest and a confidential service with a secure bookkeeping service in a timely manner. I am fully insured, which allows you to feel 100% safe in FAB Bookkeeping Bentley’s hands. I value money service using various software including MYOB, Xero, Quick Books, Point of Sale, Remote access and cloud computing. FAB Bookkeeping Bentley would love to hear from you for your free detailed quote and receive a free account heath check on your first consultation.